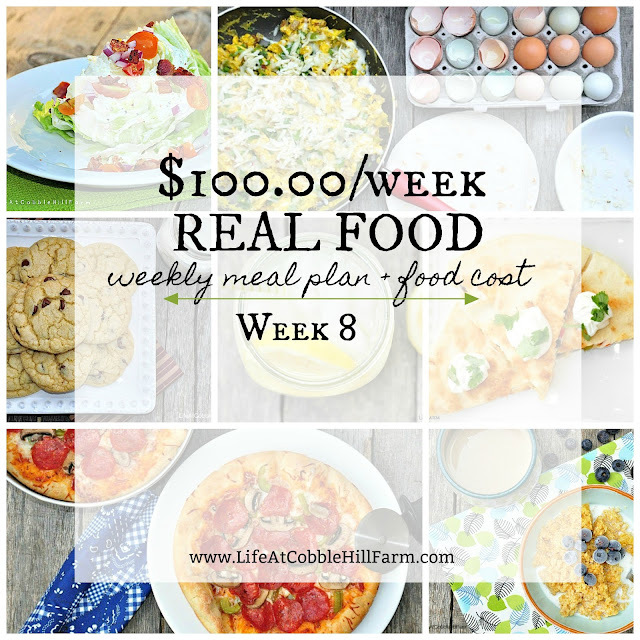 If you’re just tuning in, this is an ongoing series in which I share our weekly meal plan as I (attempt) to convert us to a Whole/Real Food lifestyle. 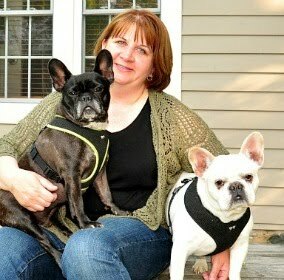 Our grocery budget is $100.00/week for 2 adults. Often I make 2 different meals because I am primarily plant-based and my husband is not. Most of what we eat is made from scratch and any boxed, canned and/or frozen products follow the Real Food guidelines. Meal planning is my way of controlling the grocery budget (read as a LOT of dollars saved), ensuring there is no food waste for the week, as well as saving time. You can read more about meal planning here. I had a few things on hand - arborio rice, flour, oats, beans (I cooked the ones from last week & put in the freezer), beef broth (homemade), oranges & apples (from last week), roasted red peppers, mustard & raw almonds. It's easy for us to shop at multiple stores (we use the sale flyers for the best deals) because I can hit a Price Chopper and Aldi when I come home from work, J shops at Hannaford, the Commissary and BJ's the end of each week, and we are at the Farmer's market every single weekend. We raise chickens for eggs so you will (hopefully) never see eggs on the grocery list.